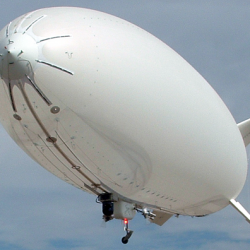 Galaxy’s Commercial 35ft Unmanned Tactical Airship System (UTAS) is one of our most popular airships! 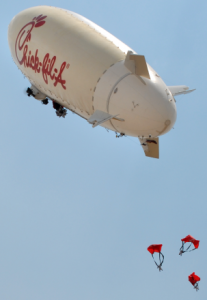 The GC-35 UTAS has been flown all over the world performing missions ranging from NASCAR aerial broadcasting/advertising to being an aerial drop vehicle for the Chick-fil-A Cow Airborne Paratrooper division (many fine cows were able to spread their “eat more chicken” message to youngsters caught behind/in enemy lines). 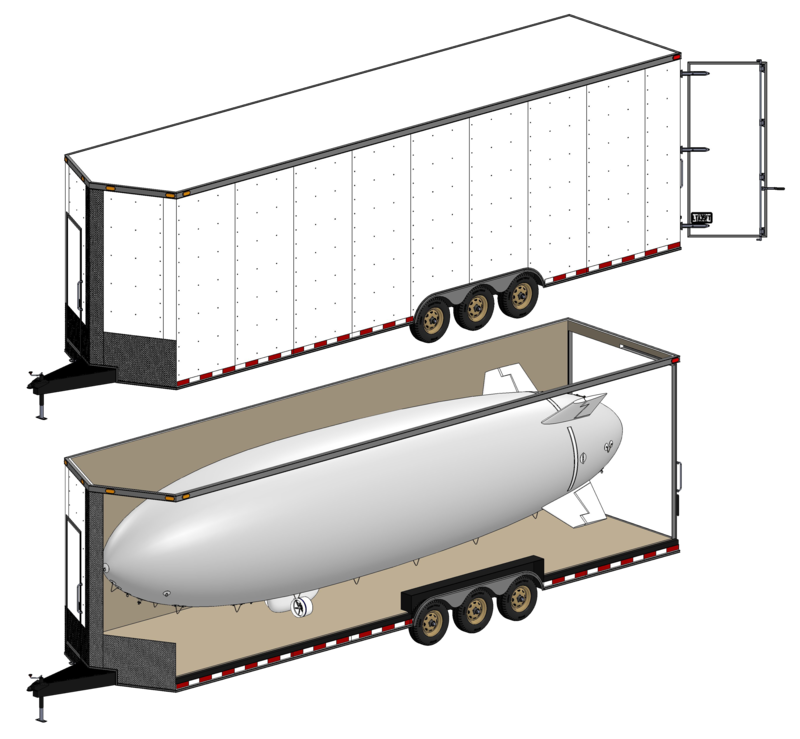 This system is designed to be operated out of a standard 35ft bumper-pull hitch trailer with the minimum amount of personnel possible and can be easily deployed by a crew of two (2). 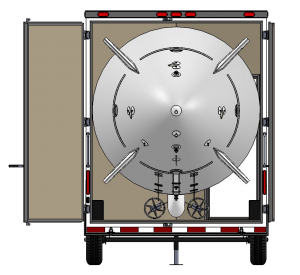 Systems are built to customer specifications and are highly customizable. 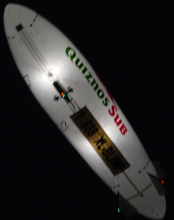 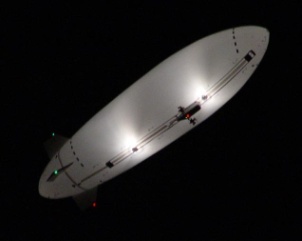 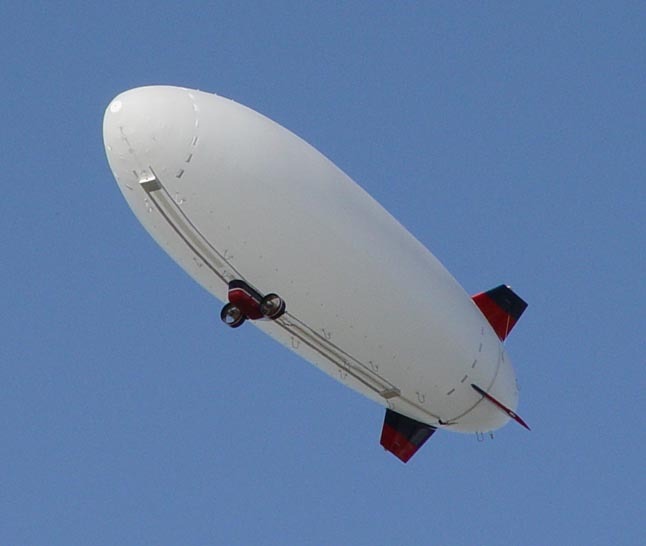 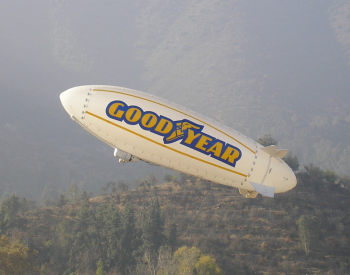 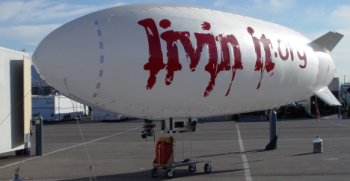 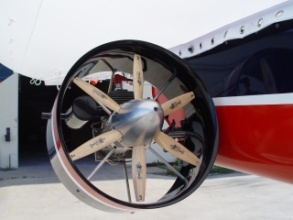 Our proven airship design can be configured with a host of aerial data acquisition payloads, propulsion methods (gas, electric, hybrid, etc), banners, and accessories (such as prize droppers, unattended ground sensor droppers, air sampling sniffers, etc). 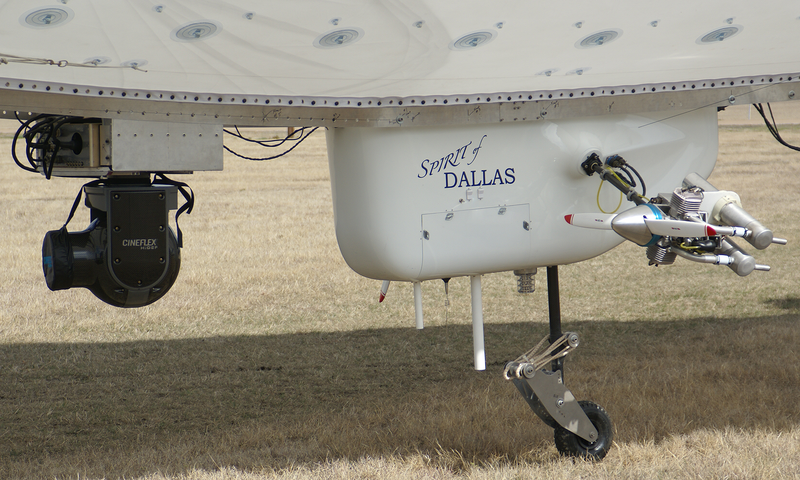 We use all of the latest technologies to provide the most outstanding products possible. 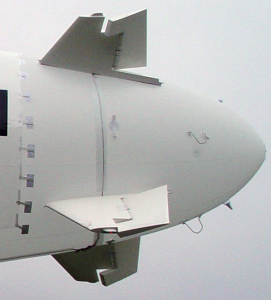 Wind: Can fly in 20mph winds with gusts up to 30mph.